This Mickey Park Learning club is Awesome for Toddlers. 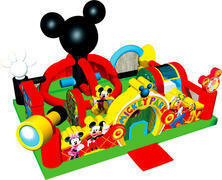 It has a mini-slide, an obstacle area and lots of jumping space. 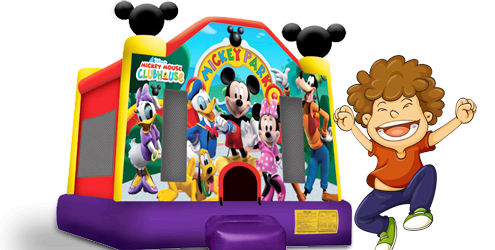 Make your kids birthday party awesome with this Mickey and friends inflatable. 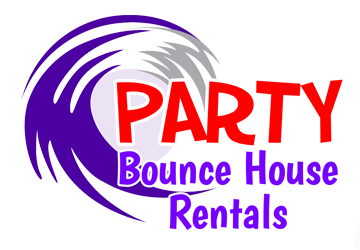 Only available in Sacramento through party bounce house rentals the best in the business.